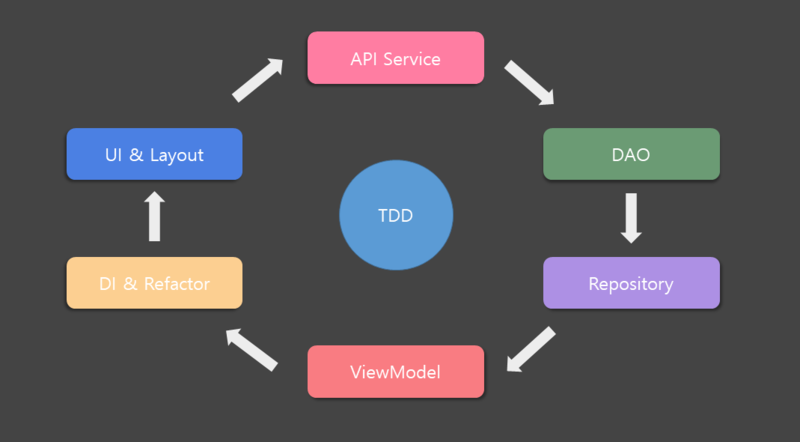 A simple project for The Movie DB based on Kotlin MVVM clean architecture and material design & animations. Add your API key in local.properties file. 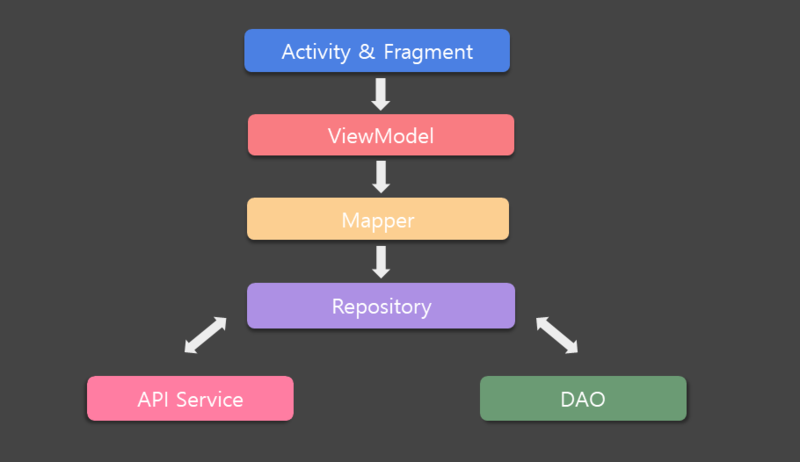 Based on mvvm architecture and repository pattern.